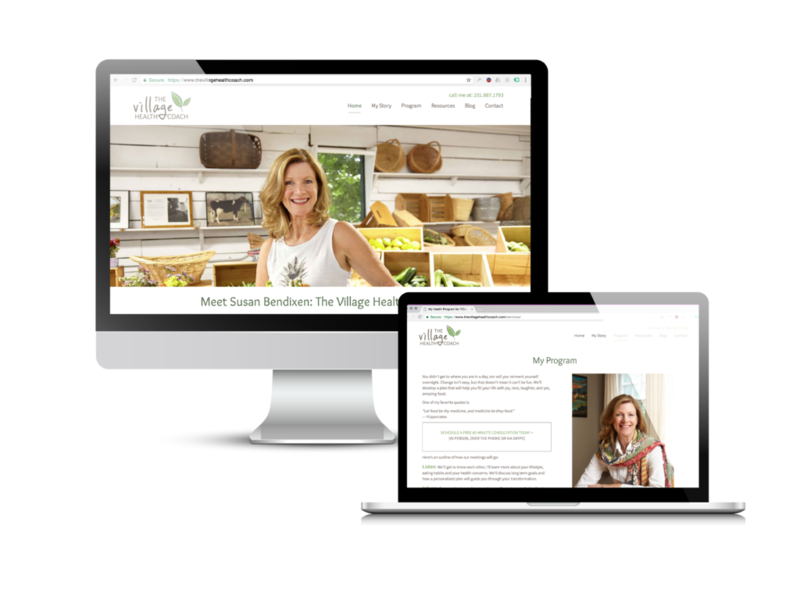 Starting a new health coaching business, the client needed a professional website where she could introduce herself to her potential client base as well as lay out her services. She also wanted to be able to continuously keep her audience updated with the latest healthy living information, so she could become a knowledge base for them. Crearé Web Solutions used The Village Health Coach’s newly designed logo for inspiration. We designed a website that was clean and easy to update. And, for the client’s reference, we prepared an instructional video showing how to update and manage the back-end of the website. A clean, easy to navigate, and easy to maintain website right in time for the client’s first event. Since then, we’ve continued to work with her to ensure the website functions as she wants it to, and attracts her ideal clients.